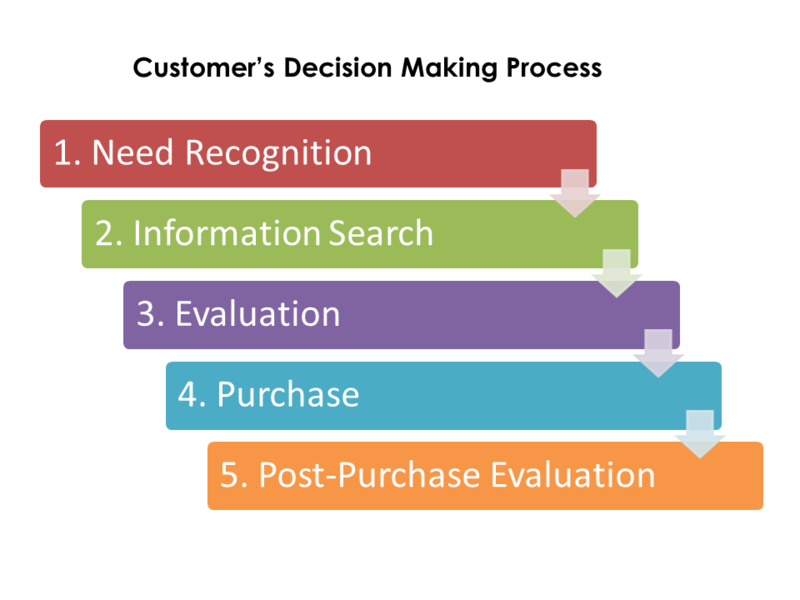 Do you know what your potential customers are thinking when they decide whether or not to buy your product or service? That model also appears in our course on The Psychology of Marketing and I pulled out some information from the relevant module to share with you for free. The video itself is a little under 7 minutes and I talk through each of the steps in the graphic shown above. What do you think about at each of these steps when you're doing something like finding a new eye doctor or identifying a business consultant to work with? You can use those materials to learn from yourself AND teach others.